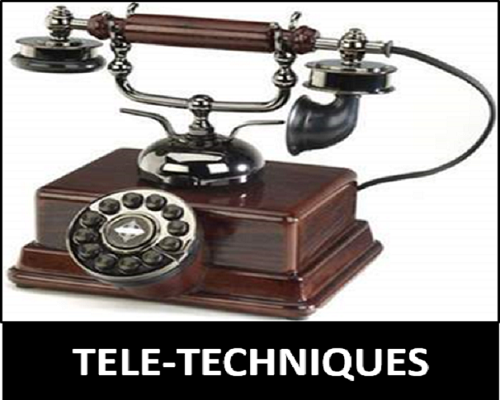 Telephone etiquette is the most under-rated skill in communication as it does not involve face-to-face interaction or the written word, the 2 areas where most training in business communication is concentrated. However, with the rapid changes in the modes of modern communication particularly in mobile phone technology and the new ways of doing business globally such as the outsourcing of call centers, telephone skills are fast gaining recognition as a necessary and important skill in today’s world. Executives for whom the telephone plays an important role in business lives especially those whose main source of communication is through the use of either fixed lines or mobile telephones. It is also useful for those who feel that their business, or for that matter, private lives can be enhanced by a deeper understanding and appreciation of the subtle intricacies of communication via telephone.